What is Lying in Honor? 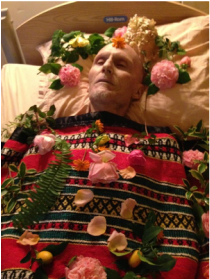 After death the loved one's body is ceremoniously washed and anointed with essences and oil and then dressed in favorite clothes by family members. 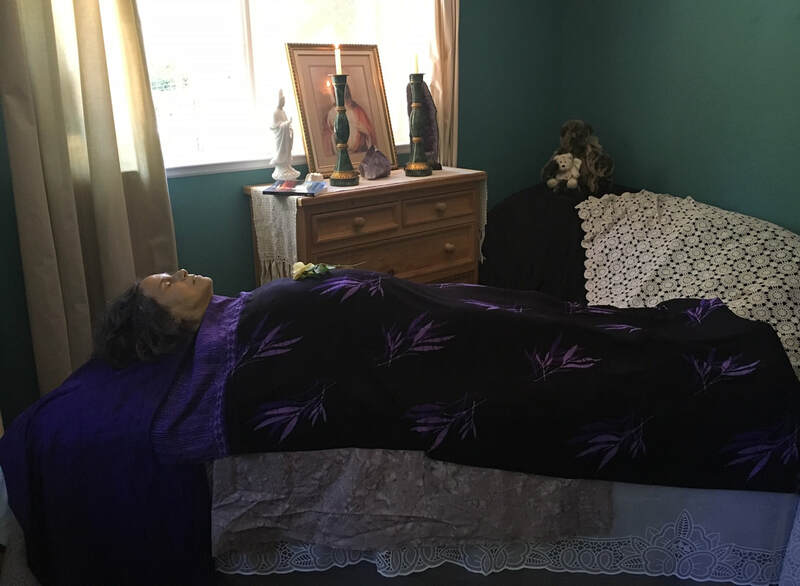 In most states the deceased is allowed to lie in the home environment for several hours or 1-3 days while family and friends sit with the body. This allows time for family members to arrive and spend last moments with the loved one. Final good-byes can be said and ritual may be included at this time. ​After death care happens at bedside - at home, in a care facility or hospital. You have the right to bring your loved one home from the hospital or care home and provide special care in your own home. YOU have the right to act as the funeral director for your loved one. Securing your rights is usually easier if you have a conversation with the staff at the care facility/hospital prior to death and make arrangements to bring your family member home for a "wake" or celebration of life. 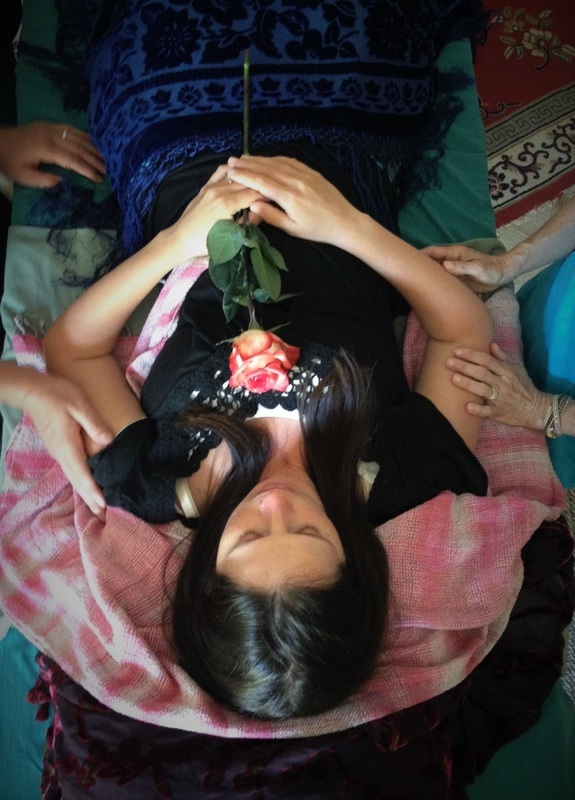 Our After Death Care Midwives at Full Circle Living & Dying recently guided a community of friends in honoring their dear one with a ritual washing and anointing in a friend's home. She stayed in the home lying in honor for 48 hours as family and friends gathered for visitation. After the in-home wake, she then was shrouded and lovingly wrapped by friends with a final ceremony before being transported for cremation.